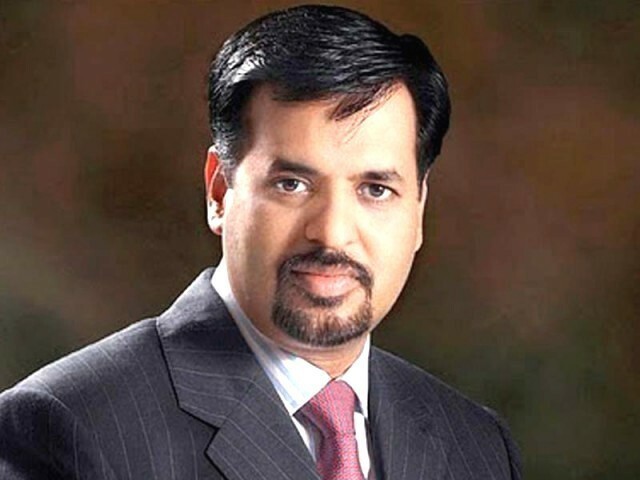 Mustafa Kamal: Karachi’s superhero should return! 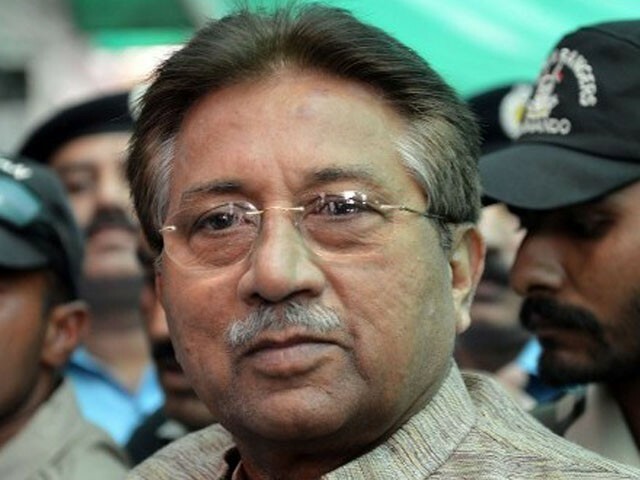 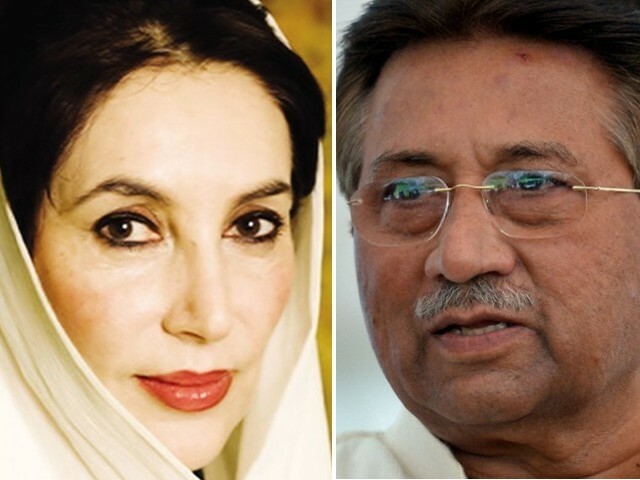 Will Musharraf’s treason trial help democracy in Pakistan? 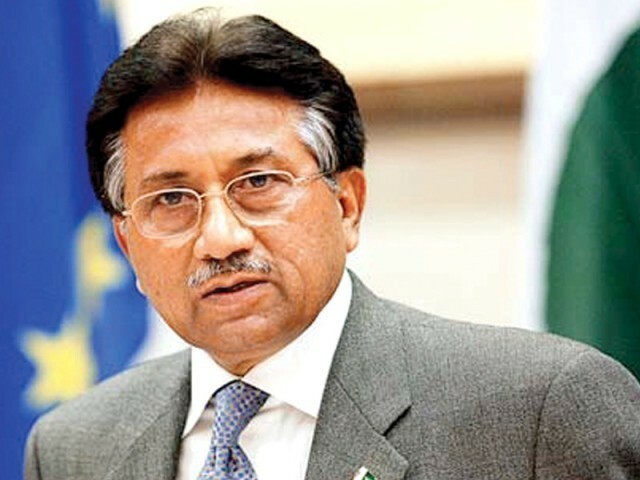 Musharraf’s trial – a conflict of interest? 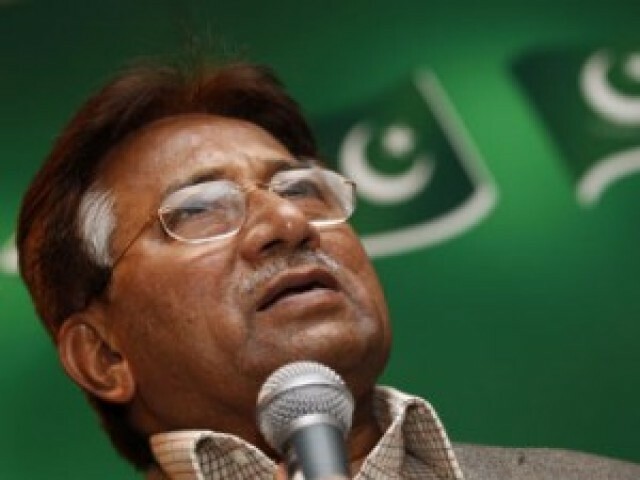 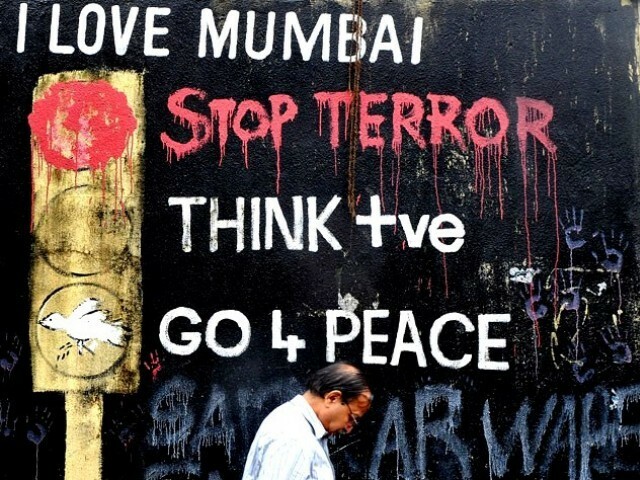 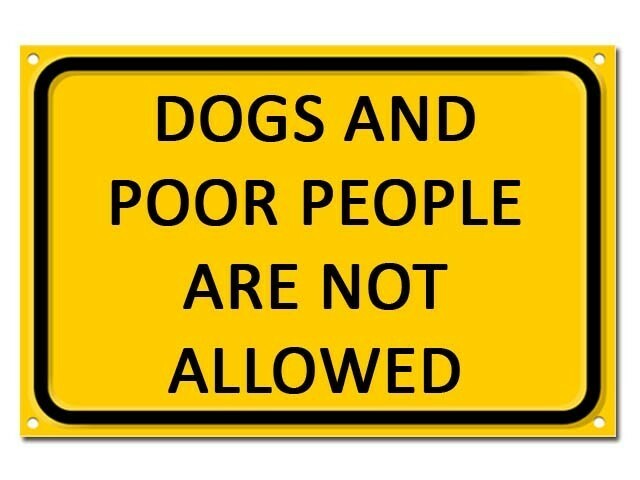 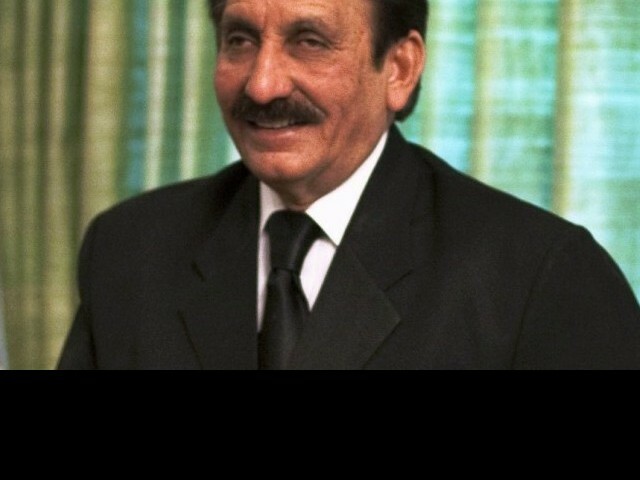 Musharraf trial: Is this really the most pertinent problem for Pakistan?